Senior figures at United told Press Association Sport that Mourinho would retain his job for the immediate future. 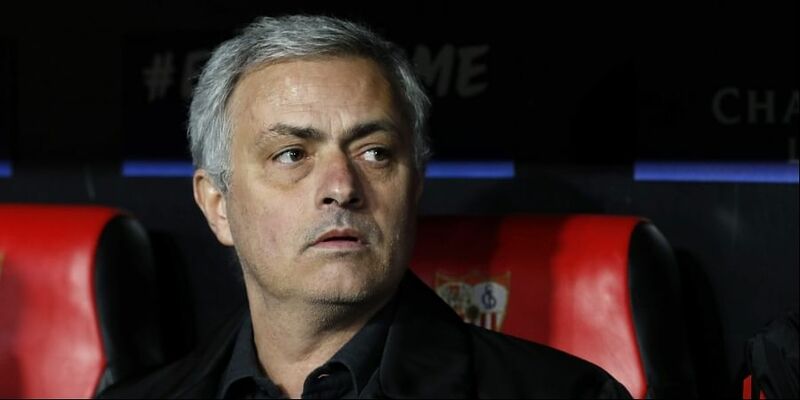 LONDON: Jose Mourinho's position as Manchester United manager is not under immediate threat, senior figures at the club have said, denying a report he was set to be sacked next week. United are struggling in 10th place and last week's 3-1 loss to West Ham made it the club's worst start to a league campaign in 29 years. The Daily Mirror reported late Friday that Mourinho would be dismissed regardless of the result of United's match at home to Newcastle on Saturday. Tuesday's goalless Champions League draw against Valencia in the Champions League also meant the former Chelsea boss had gone four home matches without a win for the first time in his managerial career. Former United and England full-back Gary Neville, one of Ferguson's most dependable players, said such an attrition rate went against the "principles and values" of the club. In what appeared to be an attack on Ed Woodward, United's executive vice-chairman, Neville added: "At the end of the day this is now going on five or six years and I have to say that any manager -- Jose Mourinho is one of the best managers in the world -- and I think in this moment in time any manager would struggle in that football club, the way in which recruitment is handled, the way in which it operates. "Enough is enough for me... I have to say something has to change and it isn't the manager, it's above that."